BIRMINGHAM – Governor Kay Ivey on Friday announced new policy initiatives as part of her “Strong Start, Strong Finish” education initiative. In order to increase academic achievement, raise the high school graduation rate, and ensure that Alabama has an educated workforce, which is ready for 21st century jobs, Governor Ivey is adding the “Alabama Grade-Level Reading Campaign” to her “Strong Start, Strong Finish” initiative. Currently, only 35 percent of Alabama’s third graders are proficient, grade-level readers. After third grade, students shift from learning to read to reading to learn. Most students who fail to reach this critical milestone falter in the later grades and often drop out before earning a high school diploma. The goal of the “Alabama Grade-Level Reading Campaign” is that by 2022, all of Alabama’s third-graders will read at, or above, grade-level proficiency. The “Alabama Grade-Level Reading Campaign” will focus on four primary areas: school readiness, preventing chronic absenteeism, improving the Alabama Reading Initiative, and summer learning opportunities for K-3 students. By age three, low-income children hear as many as 30 million fewer words than their more affluent peers. To combat the school readiness gap, Governor Ivey will launch the “Strong Families = A Strong Start” plan to encourage family engagement in early childhood education. “Strong Families = A Strong Start” will promote the research-based home visiting programs designed by Secretary Jeana Ross at the Department of Early Childhood Education, which are proven to help parents become better “first teachers” for their children. Home-visiting programs are also proven to reduce childhood mortality, which is extremely high in Alabama. Governor Ivey’s 2019 budget proposal included a $23 million increase for the First-Class Pre-K Program, which will increase access to this highly successful program by bringing the overall budget to $100 million. In Alabama, chronic absenteeism is defined as missing 15 or more days of school, whether excused or unexcused, in one year. Seventeen percent of Alabama’s students were chronically absent during the 2015-2016 school year. Kindergarteners who miss 10 percent or more of school days have lower academic performance when they reach first grade and are more likely to not reach grade-level reading proficiency by third grade. 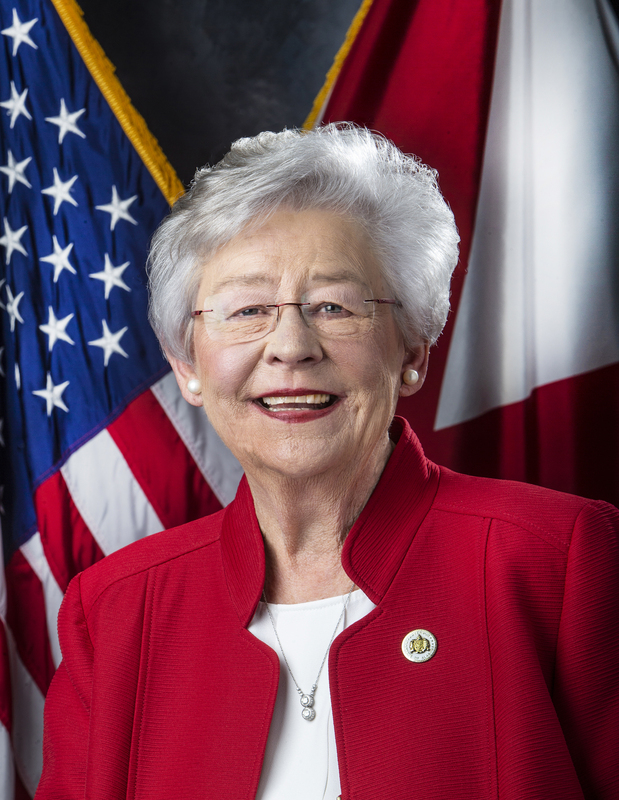 To combat the chronic absenteeism epidemic, Governor Ivey will launch “Attendance Works for Alabama”, which will work alongside “Strong Families = A Strong Start” as a campaign, to highlight the perils of missing too much school. 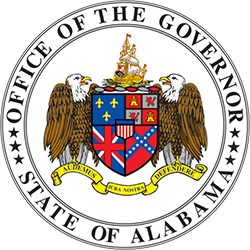 Governor Ivey is working with the Alabama State Department of Education to add teacher chronic absenteeism to the A-F report card. Governor Ivey is also encouraging ALSDE to develop a method of quantifying student engagement. Student engagement is defined as the ways in which a student is involved in activities both inside and outside the classroom. Students who are engaged are less likely to be chronically absent and are more likely to progress academically. Governor Ivey has also proposed a $5 million increase in the 2019 budget for the Alabama Reading Initiative. This increase is intended to focus on providing incentives to schools which produce the greatest gains in growth and proficiency in third grade reading. The increase is also designed to place regional reading coaches in the most underperforming elementary schools in Alabama. Too many children lose ground academically over the summer months. Without access to the enriching activities available to more affluent peers, research shows that children from low-income families lose as much as three months of reading comprehension skills over the summer. Studies show that six-week summer learning programs can produce statistically significant gains in reading performance. 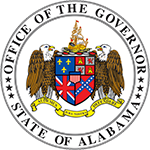 To prevent the summer slide and to ensure that children who are reading below grade level have a chance to catch-up, Governor Ivey will establish the “Alabama Summer Achievement Program” (ASAP) for students who are reading below grade level proficiency in grades 1-3. 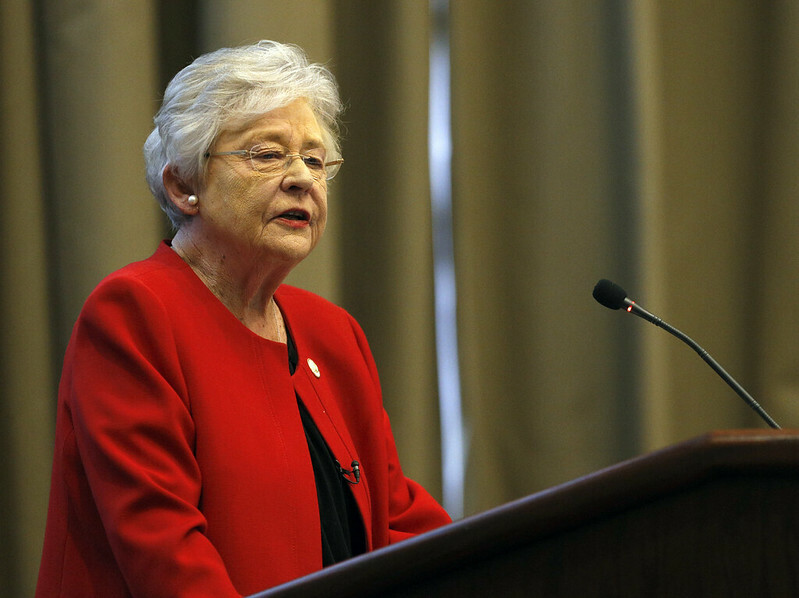 Governor Ivey outlined her new education policies in a speech at the Public Affairs Research Council of Alabama’s Governor Albert Brewer Legacy Lunch.